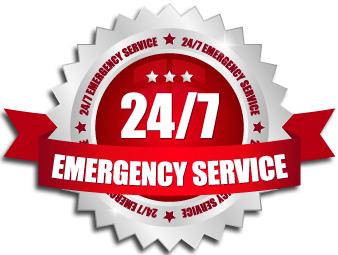 If you’re in the market for a team of dependable Morristown, NJ, HVAC contractors, EXPRESS 24/7 Heating And Cooling Services Group is at your service. 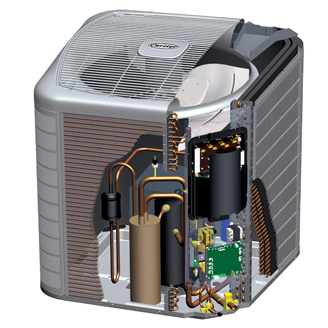 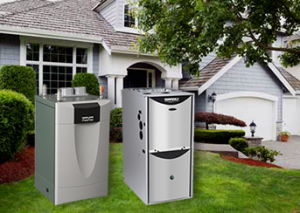 24/7 Heating Hvac Air Conditioning Group is a Morristown local company serving Homes and Businesses throughout Morris County NJ and the surrounding areas, we’ve built our business around our commitment to customer satisfaction. 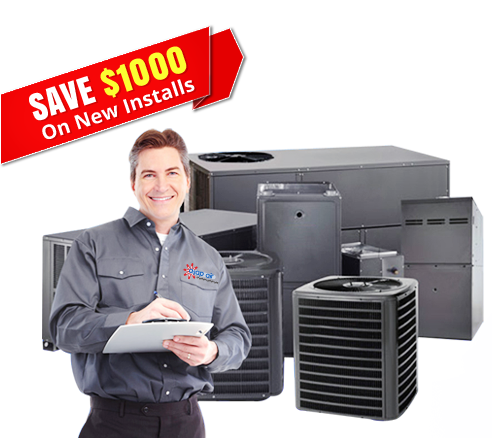 With extensive training and years of experience under our belts, we’re confident we can solve even your toughest HVAC-related problems. 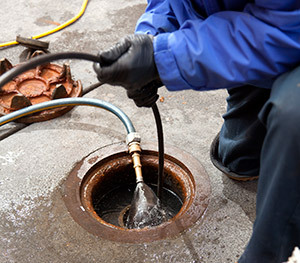 Gas and Water Leak Detection And Repair.